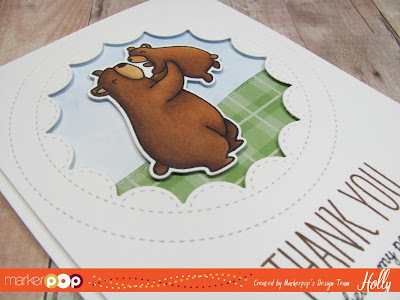 Hollybeary Creations : Thank you.. Happy Friday everyone... I'm up on the MarkerPop blog today with a card for Dad!!! Don't forget Father's Day is this weekend. Head over for all the details and links to the products I used.